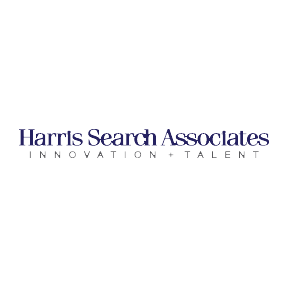 Harris Search Associates is a leading global executive search and board advisory consulting firm. Our practice is focused on identifying and attracting leaders to support the growth of clients in the areas of research, science, engineering, technology, academic medicine and commercial enterprises. Clients include the foremost universities, research parks, institutes, national laboratories, academic health centers, hospital enterprises, and commercial organizations driving global innovation and discovery. Our higher education, research, and academic medicine search practices are highly regarded placing senior academic administrators globally. 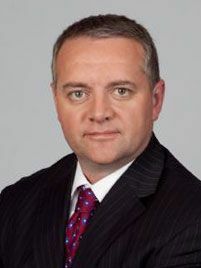 We are regularly engaged to conduct search assignments that include the identification of the next President, Provost, Chancellor, Dean, Vice President, and other high-level executives. International practice expertise includes: Academic Medicine, Pharmacy, Dentistry, Veterinary Sciences, Biological and Health Sciences, Research, Engineering, and Technology. For more information, please contact IIC Partners.